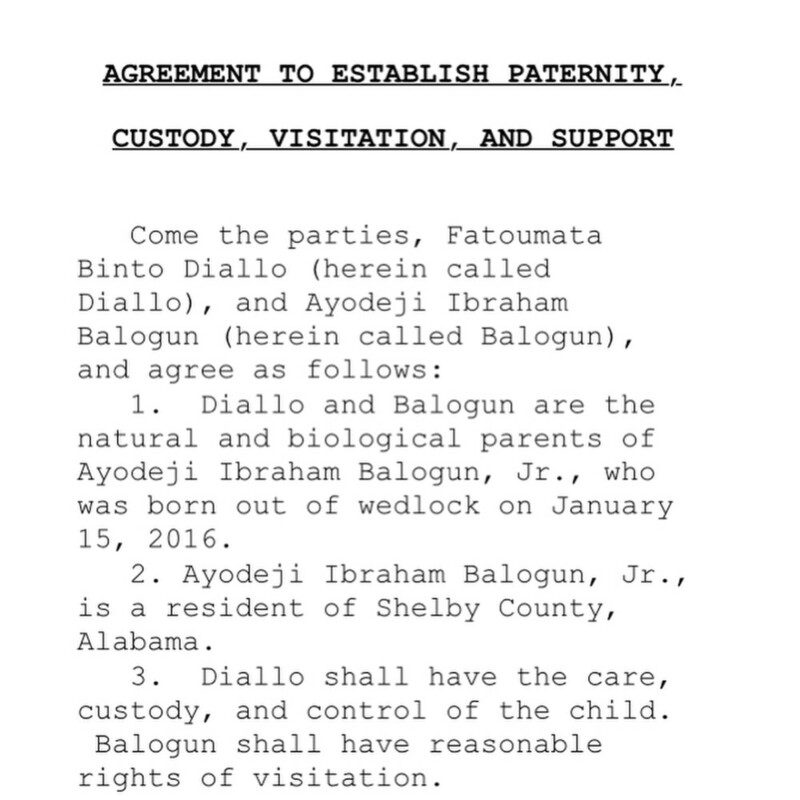 Shortly after calling Wizkid a deadbeat dat, Binta Diallo, Wizkid’s second baby mama has taken to social media to release proof to back her claim. She revealed that she didn’t sue him because some of his family begged to settle it out of court in order to avoid immigration problems. 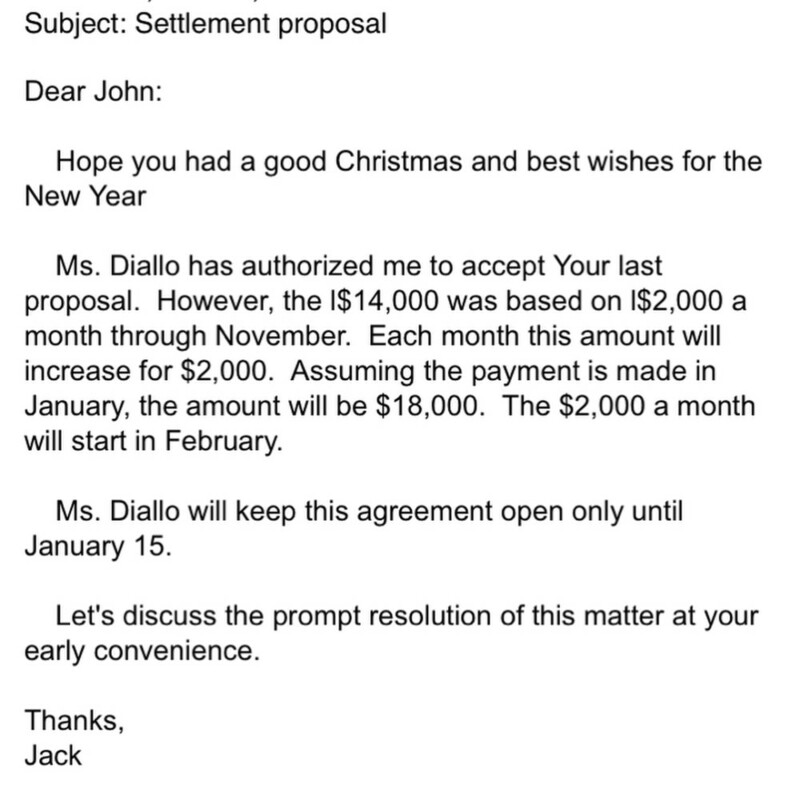 Well, it appears Binta is backing up her accusations with proof. 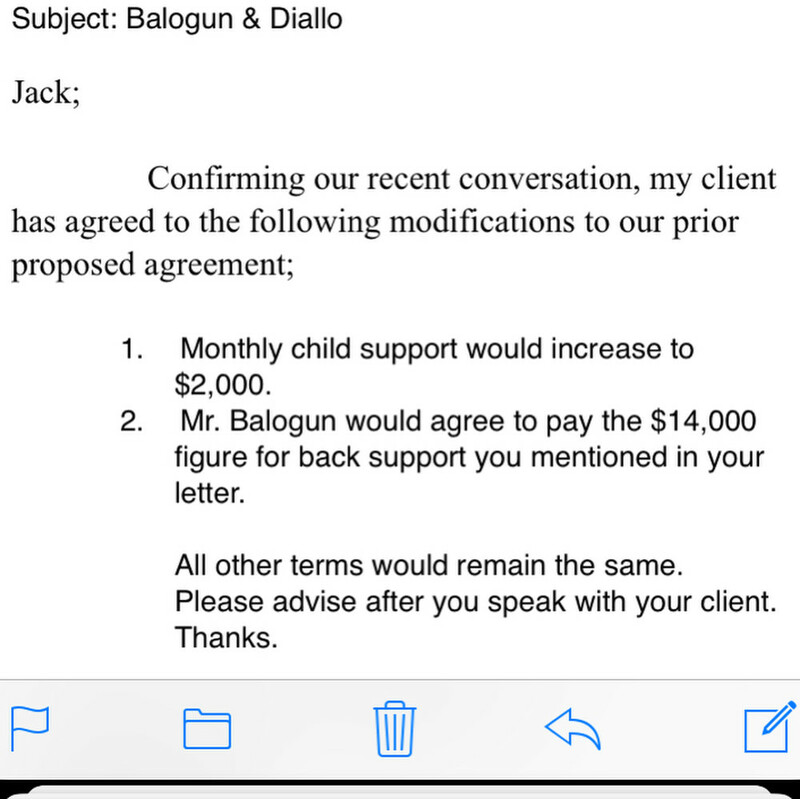 She recently posted photos of the agreement papers that were signed by both their lawyers where Wizkid was suppose to make a monthly child support payment of $2,000 which is approximately N725k when converted. 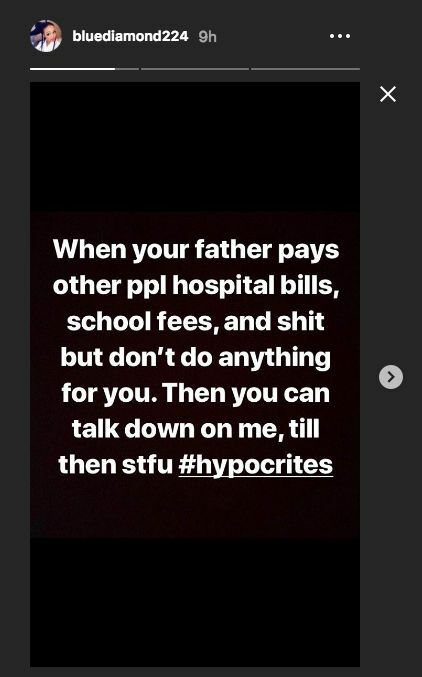 She also took a swipe at him on her Instastory. 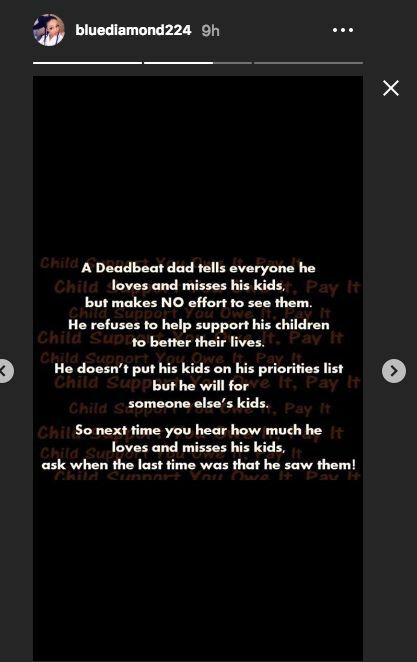 This is coming few days after his first baby mama and Binta bith called him a deadbeat father. 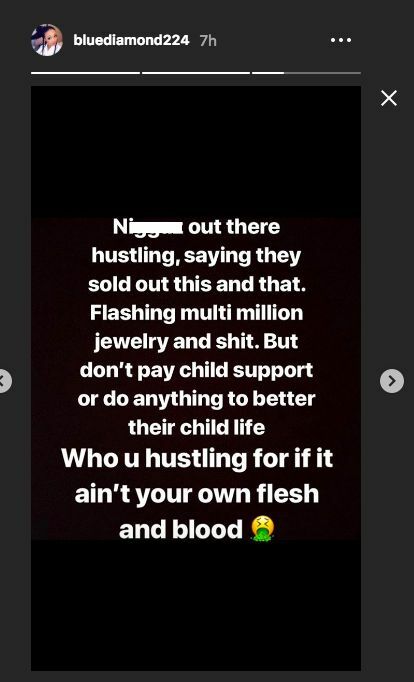 In a recent post, shared on Instagram, his second babymama, Binta Diamond, shared a post wishing Chris Brown was her child’s father instead of Starboy, who apparently doesn’t handle any responsibility concerning the child’s welfare. 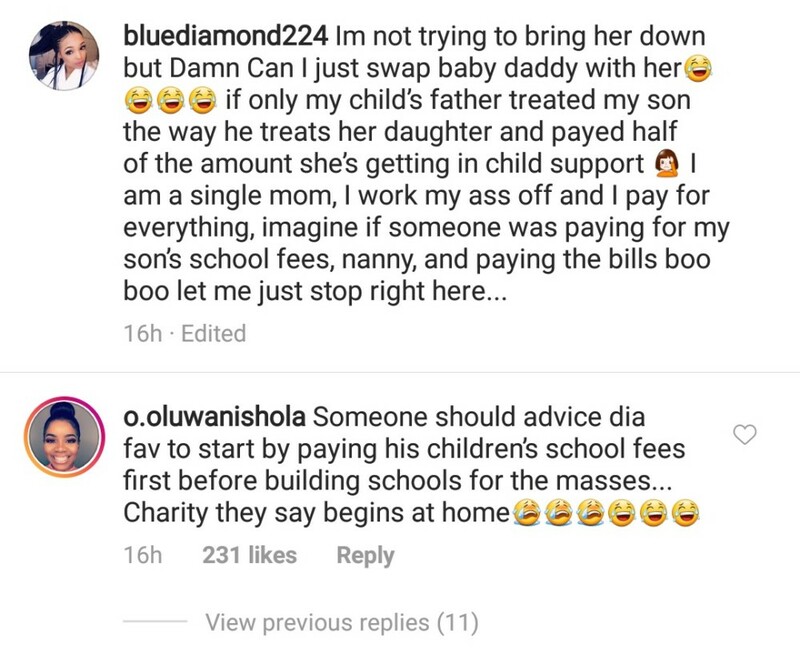 Confirming Binta’s words on social media was Shola, Wizkid’s first babymama, who advised the singer to concentrate on paying his child’s school fees before building schools for the masses. Shola was however not very pleased with the news and subliminally reminded the superstar that charity begins at home.